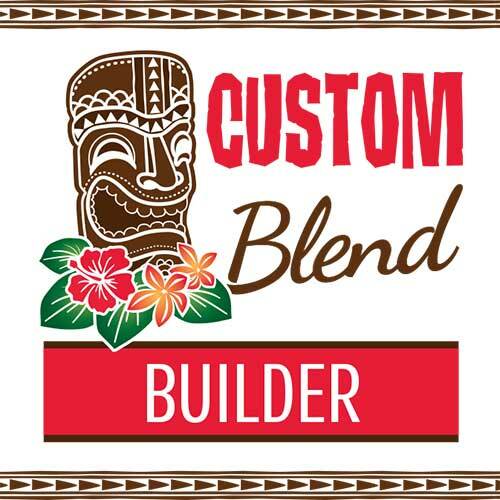 We couldn’t be more excited about our new line of Kava products called “Kava Blends”. We’ve been working away on perfecting the formulations for 12 Custom Kava Blends. The result is more spectacular than we had imagined. We first start with our “happy” kava, which is always either a 2-4-6- or a 4-2-6 Kavalactone lineup. (See Kava Chemotypes Decoded on YouTube for an explanation of Kavalactone lineups.) We then expertly blend just the right amount of an organic or wildcrafted herb (whenever possible) to that already potent blend. The result has been matches made in heaven! Not all herbs blended well with Kava. Some were too jittery, some didn’t really add much, but some; the 12 herbs we chose, all had unique and significant effects when blended with Kava Tincture. So, be sure to read the in-depth description of each, often with referenced articles. This will give you a very clear idea of what each blend does and what you can expect from it. Many of our descriptions link to case studies or referenced articles as well, so you can trust every blend we offer. Simply click the link for each to be taken directly to the individual product pages.